Women poets during English Renaissance. 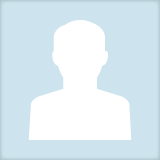 Carina P. Alexandroff updated their profile information. Carina P. Alexandroff changed their profile image.